AJT Silicone Spray. 500ml tin. Penetrates: Frees rusted parts and provides subsequent protection. Releases frozen car door locks. 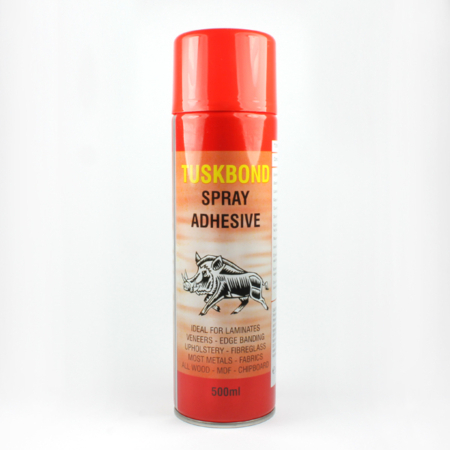 Lubricates: Stops squeaks, ideal for all moving parts requiring light lubrication. Ideal lubricant for electrical and electrical mechanisms. 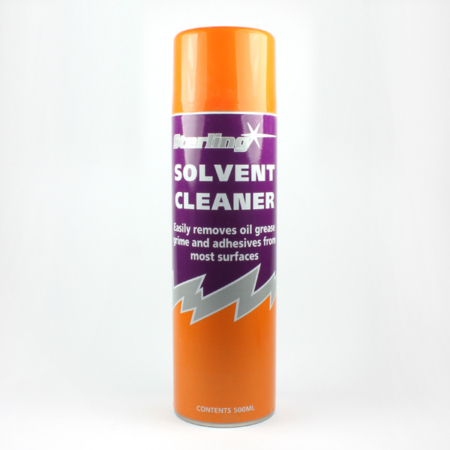 Cleans and Protects: All metals, cleans greasy surfaces whilst protecting against rust and corrosion, including chrome. Safe: On rubber, plastic, paint work, skin and is non-toxic. Shake can well before use. Invert can when finished and spray for 2 seconds to avoid blocking. Pressurised container. Protect from sunlight and do not expose to temperatures above 50 degrees. Do not pierce or burn even after use. Do not spray on naked flames or any incandescent material. 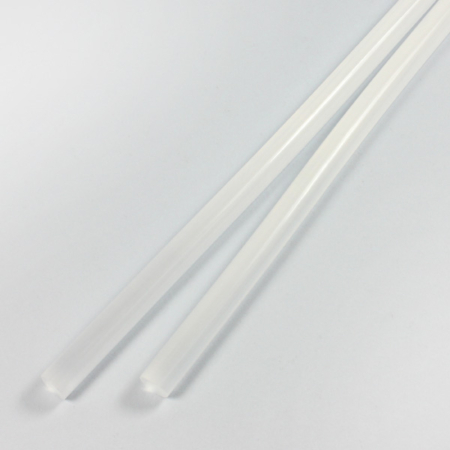 If you require a large quantity of our AJT Silicone spray, please contact our sales team for a reduced price. 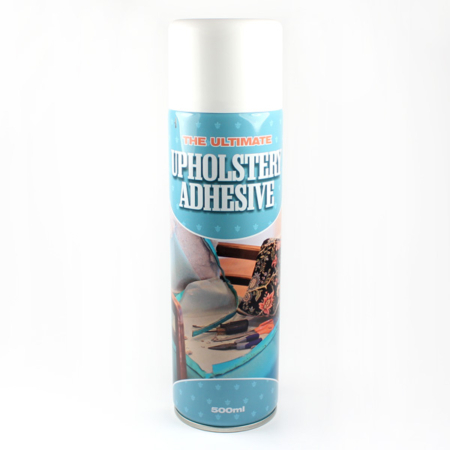 We supply this adhesive at our trade counter in Cradley Heath, West Midlands in packs of 12.